Kellogg Community College’s Lifelong Learning Department is offering an opportunity for kids to learn a new language during a camp beginning this month in Battle Creek: American Sign Language. KCC’s American Sign Language for Kids camp is for youths ages 8 through 15 and will run from 10 to 11:30 a.m. Saturdays, April 27 through May 18, in Room 303 of the College’s Lane-Thomas Building, on campus at 450 North Ave. The cost is $50, which includes the textbook. The fun and educational beginning class is designed for campers of all skill levels to learn the basics of American Sign Language (ASL), a physical form of communication combining hand signs with facial expressions and body postures. 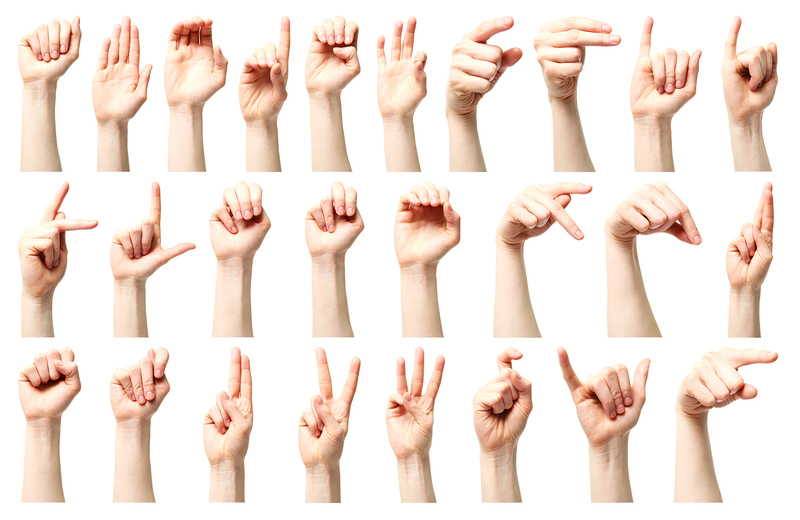 KCC’s four-week exposure ASL for Kids camp will cover basic signs and sayings as well as deaf culture. The camp is perfect for siblings or friends of a deaf child, or any child wanting to expand their horizons and learn a new language. In person at the Lifelong Learning office in room 305 of the Lane Thomas Building on KCC’s North Avenue campus in Battle Creek. The camp is one of several youth activities the College offers each year through its Bruin Youth Programming initiative. For information about additional youth programming at KCC, visit www.kellogg.edu/youth or call 269-965-4134.